In 2005 a young, unknown chef rolled into town and lit the spark that set the St. Louis culinary scene on fire. It has now been ten years since Gerard Craft took a chance in an unfamiliar city and opened Niche in Benton Park, and much has changed since he served his first diners out of that tiny storefront. 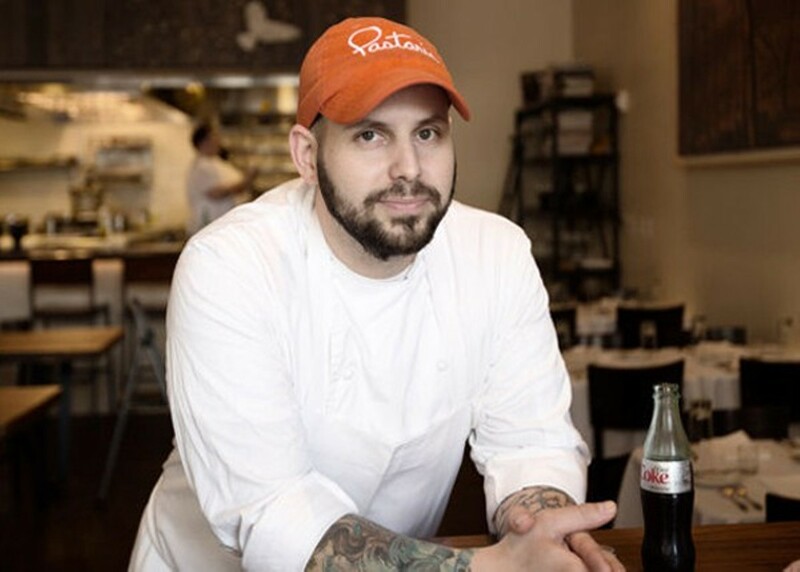 Craft is no longer an unknown; he's now the head of a small culinary empire (Taste, Brasserie, Pastaria and the soon-to-open Porano) and is recognized as one of the country's top chefs. Niche has moved from its original digs to a new spot in Clayton and has converted itself into a test kitchen for pushing the boundaries on what it means to eat in Missouri. We've come to expect his greatness, perhaps even take it for granted, but this year, we got a reminder of what we have in Craft: After going home empty-handed in his first six nominations, he finally received the James Beard Foundation's award for Best Chef Midwest, giving us all the chance to beam with pride and celebrate all he has done for this city's food and beverage scene. The award was Craft's, certainly, but — as he pointed out in his acceptance speech — it also belonged to his adopted home. It was his way of thanking St. Louis for welcoming him with open arms and giving him the opportunity to realize all that he is capable of doing. The sentiment is mutual. 7734 Forsyth Boulevard, Clayton, 63105. 314-773-7755, www.nichestlouis.com.